DULLES, Va.Apr. 3, 2017-- Orbital ATK (NYSE:OA), a global leader in aerospace and defense technologies, today announced that it has made important progress over the past 18 months in developing advanced solid rocket propulsion and other technologies to be used in a new generation of intermediate- and large-class space launch vehicles. Through a combination of internal investment and government funding from an Air Force contract awarded in late 2015 by the Space and Missile Systems Center s Launch Systems Directorate, the company s Flight Systems Group recently completed design reviews, facility upgrades and tooling fabrication, and has now begun early production of development hardware for its Next Generation Launch (NGL) system. 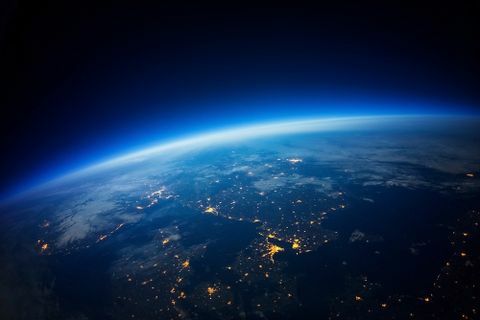 The company s modular NGL rocket family will be capable of launching a wide variety of national security payloads, as well as science and commercial satellites that are too large to be launched by its current fleet of Pegasus, Minotaur and Antares space launch vehicles. 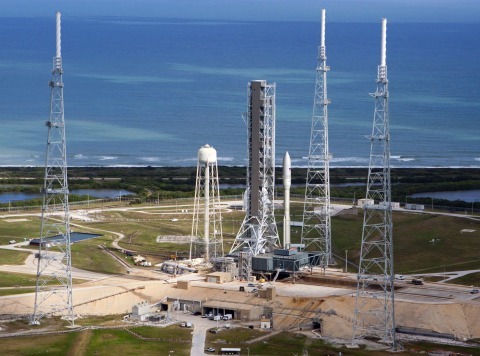 The NGL vehicles will operate from both east and west coast launch facilities and will share common propulsion, structures and avionics systems with other company programs, including its smaller space launch vehicles as well as missile defense interceptors, target vehicles and strategic missile systems. 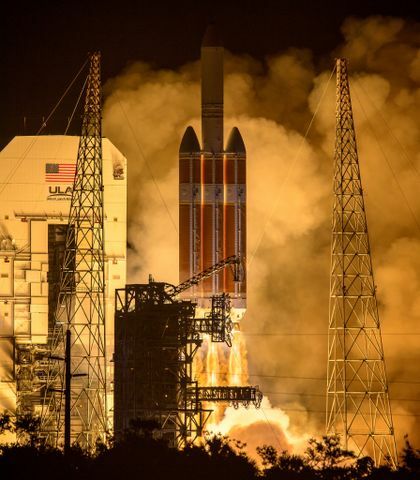 The NGL program is a great example of how industry and government can work together to develop an American launch system to support national security space launch requirements, said Scott Lehr, President of Orbital ATK s Flight Systems Group. Orbital ATK is well-positioned to introduce an intermediate- and large-class family of launch vehicles by leveraging the strengths of the merged company to achieve low-cost assured space access for current and future national security payloads and other satellites. Through commonality of hardware and other economies of scale, Orbital ATK s proposed launch system will also reduce the cost of other U.S. Government rocket and missile programs managed by the Air Force, Navy, NASA and Missile Defense Agency, saving taxpayers up to $600 million on these programs over a ten-year period. Over the past 18 months, Orbital ATK has successfully completed critical design reviews for major elements of the company s solid propulsion stages, along with preliminary vehicle-level and launch site infrastructure reviews. The company has also refurbished a 60,000-square-foot production building, including installation of automated tooling, cranes and other equipment to enable the manufacture of large-diameter composite-case rocket motors. Recently, the company completed the manufacturing of prototype motor test articles to be used in verification activities this summer. The Orbital ATK NGL team, which now numbers several hundred engineers and technicians, has made tremendous progress since late 2015. Building on this work, we are looking forward to providing the Air Force and other customers with a highly-reliable and cost-effective launch system within the next four years, said Lehr. 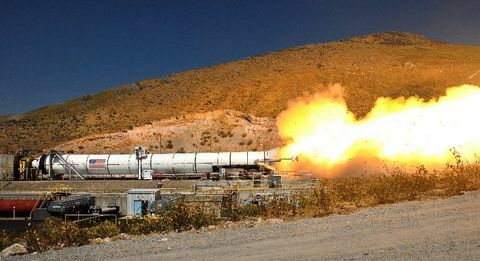 The next phase of the program is expected to commence when the Air Force awards Launch Services Agreements in early 2018, which would entail full vehicle and launch site development, with work taking place at company facilities in Promontory and Magna, Utah; Iuka, Mississippi; Chandler, Arizona; and Kennedy Space Center, Florida.